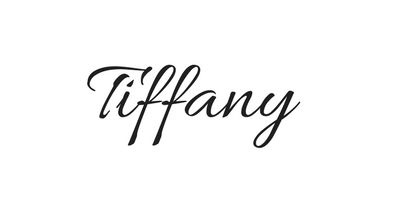 Hi, I’m Tiffany. I created Damn Good Mom to help pregnant women and moms get beyond unorganized chaos to achieve wellness, organization, and productivity. Every mama deserves to have the information she needs to make informed and empowered choices for herself and her family. BUT, it’s hard to feel empowered or to get things done when we are disorganized. So, starting with pregnancy, I help amazing mamas like you get informed and organized, so that there is more time in your life for family, self-care, and achieving personal goals. Being a Damn Good Mom isn’t about being perfect in any way. It’s about using resources available to us to give our children the best start in life. It’s about knowing that we’ll make mistakes, forgiving ourselves, and walking in grace. It’s about knowing that we have enough and we are enough. It’s about having an organized plan for conquering goals and achieving our dream life. 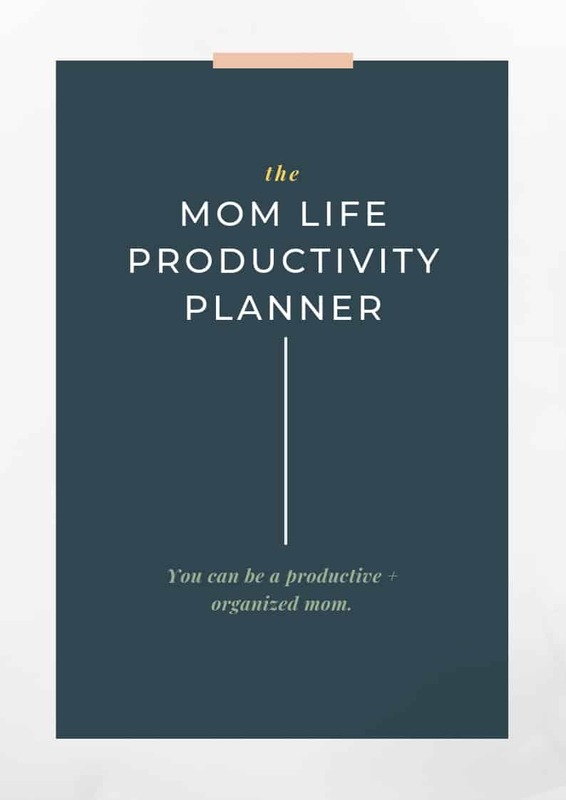 I believe you have what it takes to be the mom you want to be and I’m here to help with tools to help you get informed and organize your time. 1. Download your free Productivity Planner. A goal without a plan is less likely to get accomplished. Since I advocate for having goals for everyday life, I’ve created printable planners to help you organize and focus on the tasks that matter most. 3. Join the DGM online community. **By invitation only (sent via email). 4. Take a FREE mini-course. I’m all about being your new resourceful mom friend who is here to help you live your best life – informed and empowered. Being a mom will never be easy but we can make it a fulfilling and enjoyable journey, one day at a time! Curious about the mom behind the content? Read more about me here. If you’re pregnant, start with the pregnancy posts. If you recently gave birth – CONGRATS! Check out the postpartum posts. Honestly, my first postpartum experience was an emotional mess and I don’t want that for you. Take the time to prepare, so that you can enjoy the first weeks of mom life. If you’re a seasoned mom and just want some inspiration, check out these inspiring moms and the wellness section. I believe moms benefit from self-care and the aerobic exercise of dream chasing. Getting pregnant can be exciting and overwhelming. Often, there is tons of information to digest and unexpected symptoms and conditions. I write about pregnancy in a way that is easy to understand to lessen the overwhelm and help you enjoy a pregnancy that is supported by encouraging and reliable information. Also, don’t miss out on the pregnancy course. I share everything I wish I knew going into my first birth experience. I share the good and the messy because pregnancy and motherhood can be messy yet joyful. After you give birth, the real work begins. From sleepless nights and toddler tantrums, here is what you will want to know to enjoy mom life without neglecting your self-care needs. If you are a new mom, download The Postpartum Brochure. I share 13 truths that every new mom should know because pregnancy is just the beginning. Ashlee L is a Damn Good Mom! Lauren is a Damn Good Mom! Meet Terri is a Damn Good Mom! Tiffany R is a Damn Good Mom! Janeen is a Damn Good Mom! Rachel is a Damn Good Mom! Are you an amazing mom that wants to get featured? If so, start here. I’m a stay-at-home-mom blogger and I earn money. I never imagined I’d have a profitable blog but after I gave birth, staying home with my daughter became a priority. It wasn’t the plan going in and it was scary. It wasn’t just scary financially, it was scary because I spent years in college to pursue a career as a scientist. Was I giving that up? Maybe! But the life I found on the other side of my pregnancy hasn’t been disappointing. I still get to serve pregnant women and moms, but in a new way (from home). If you want to start a profitable blog, it’s possible. I STARTED A PROFITABLE MOM BLOG, YOU CAN TOO!